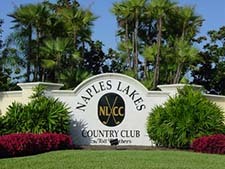 The Ultimate Value in Naples Golf Course Living! 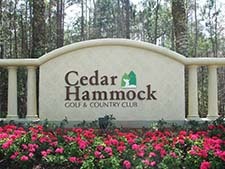 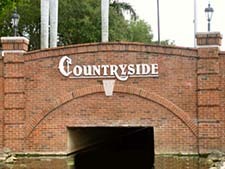 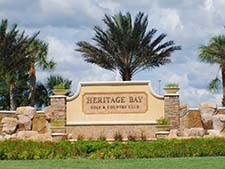 What is a Naples FL bundled golf community? 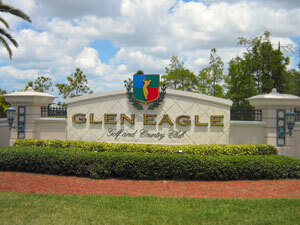 A bundled golf community is where the ownership of property conveys golf privileges with no additional greens fees. 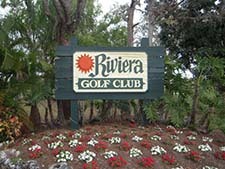 So, once your dues are paid and the golf comes ‘bundled’ with the deed to your property. 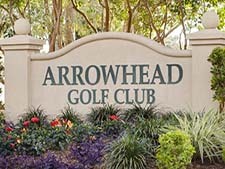 Usually, there is a master association fee that includes golf privileges. 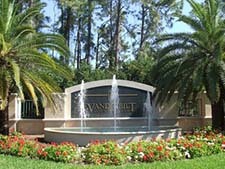 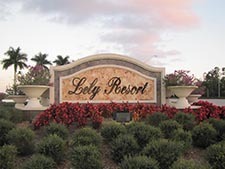 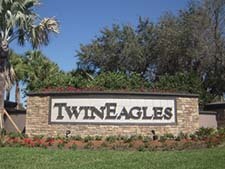 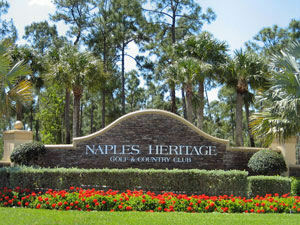 Naples FL bundled golf communities are an excellent value for owners who are seasonal, 3-4 months per year. 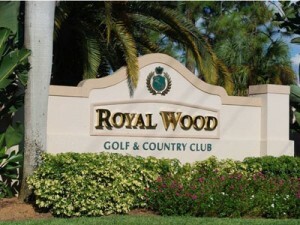 If the club allows transfers to tenants, they also work well for investors because of the relatively reasonable costs. 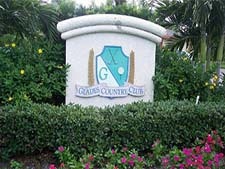 There are no green fees, but for the most part, players will be required to pay a cart fee. 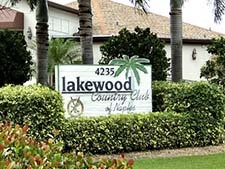 There may also be a minimum annual dining fee at the clubhouse. 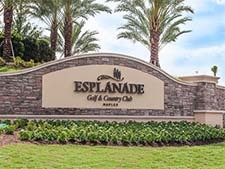 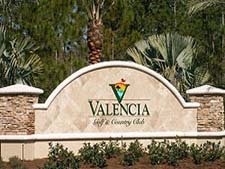 Most Naples bundled golf communities have more members than most private-equity clubs, which may mean limited tee times, during high season. 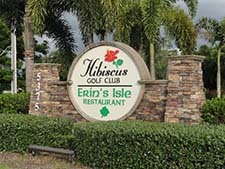 The Naples golf courses below offer pubic-access. 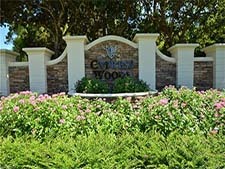 There are also homes and condos along these golf courses. 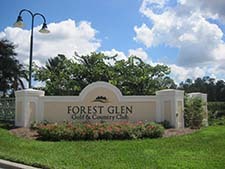 Click through to discover real estate opportunities offering views of fairways and greens, without the normally associated fees! 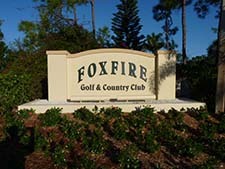 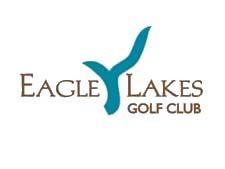 For additional information about Naples FL bundled golf communities, please complete the form below! 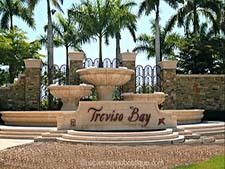 I or one of my team members will respond to you within one business day. 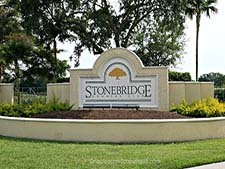 New to Naples and not exactly sure where to start?